Professional service and the most competitive prices from your trusted local scaffolding contractor. 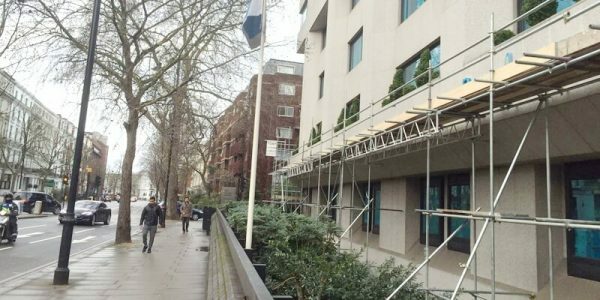 Proudly serving businesses and private clients across London and Surrey, our fully insured scaffolding services are suitable for projects of all sizes. 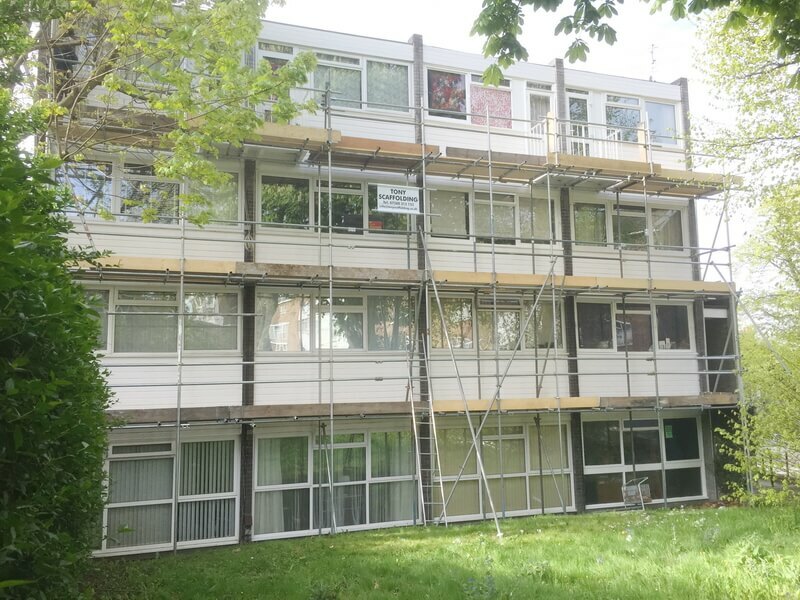 We work with both home owners and trade customers on major and minor projects across the region. 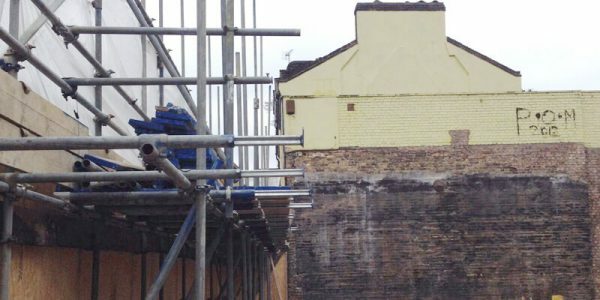 As a committed local scaffolding contractor, we understand the importance of providing a reliable scaffolding service, always on time and for the most competitive prices. 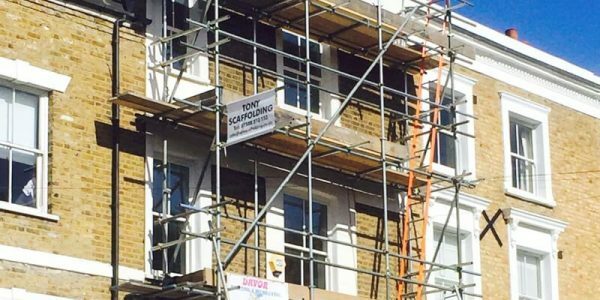 What’s more, we pride ourselves on providing nothing but honest, impartial and objective advice on all aspects of scaffolding hire. 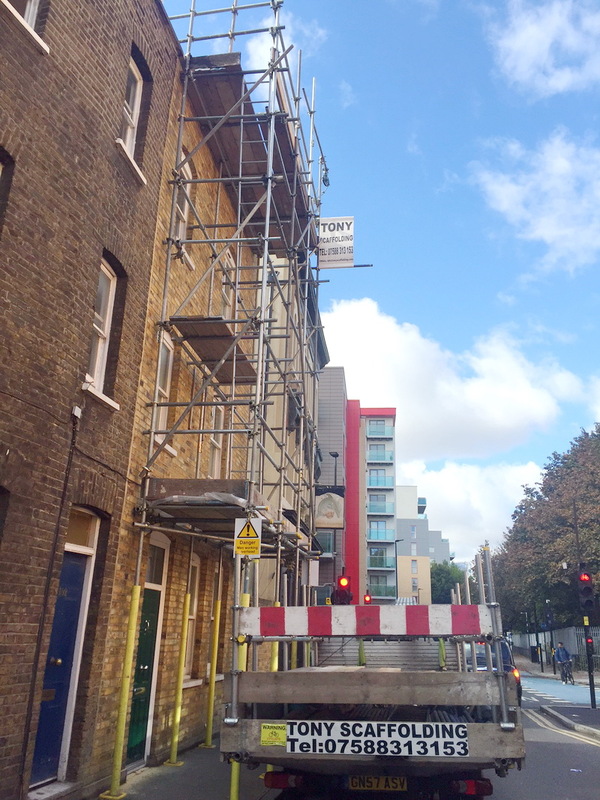 Whether planning a project ahead of time or in need of an urgent scaffolding erection, we’re standing by to take your call. Our commitment to quality, safety and value for money are unrivalled, earning us a strong reputation across London and Surrey. 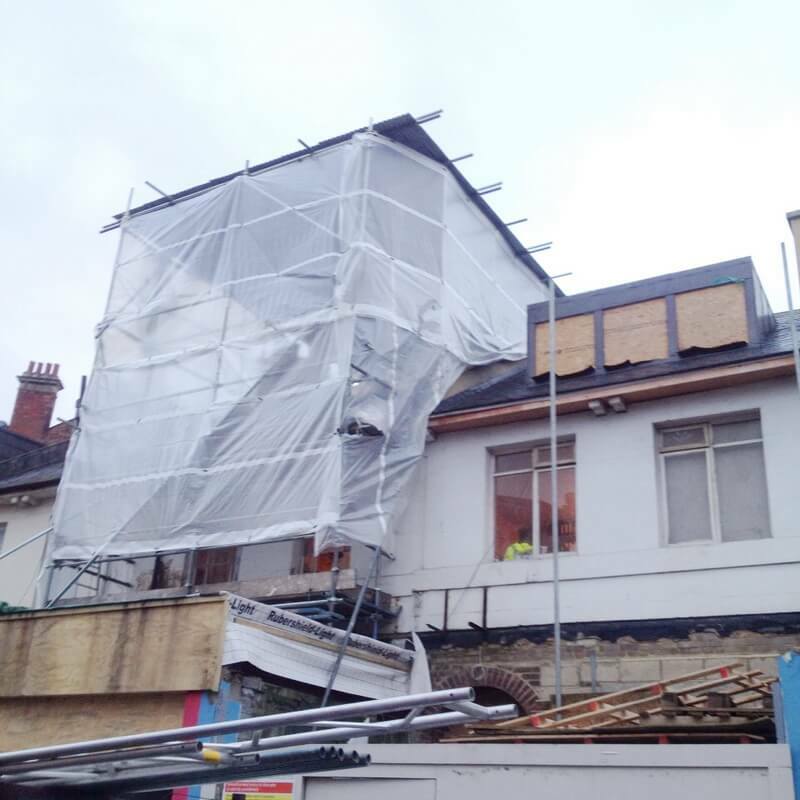 From the earliest planning stages to efficient installation to on-going support and assistance, Tony Scaffolding is a contractor of a higher calibre. 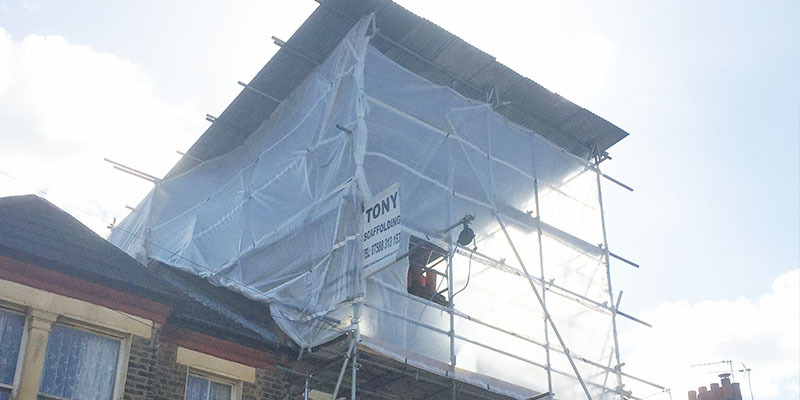 If looking for a scaffolding contractor that takes your project as seriously as you do, you’re in safe hands with Tony Scaffolding. Explore our full range of services provided in South London and Surrey online, or call for a free quotation. 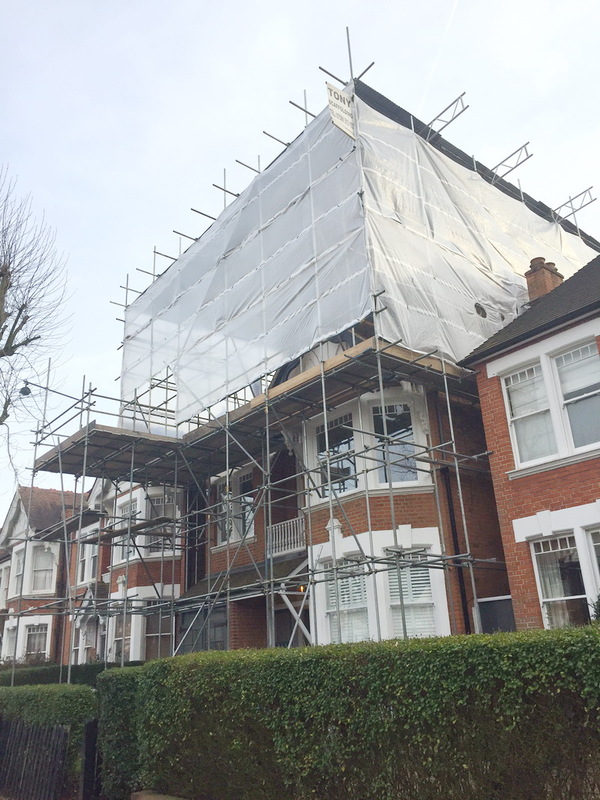 Leading specialists in residential scaffolding and commercial scaffolding with unrivalled local experience. 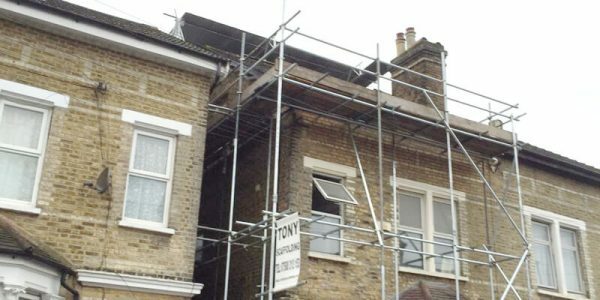 Proudly serving businesses and private customers across London and Surrey, Tony Scaffolding combines pure performance with guaranteed value for money. 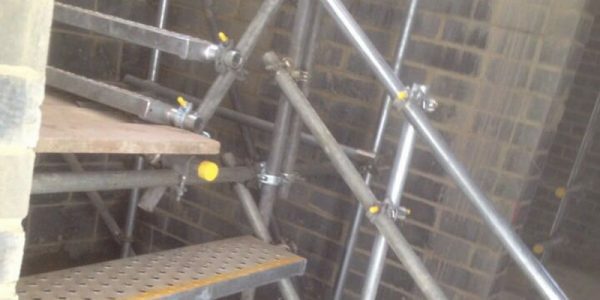 As a trusted local scaffolding company, we’ve been providing our services to builders for many years. 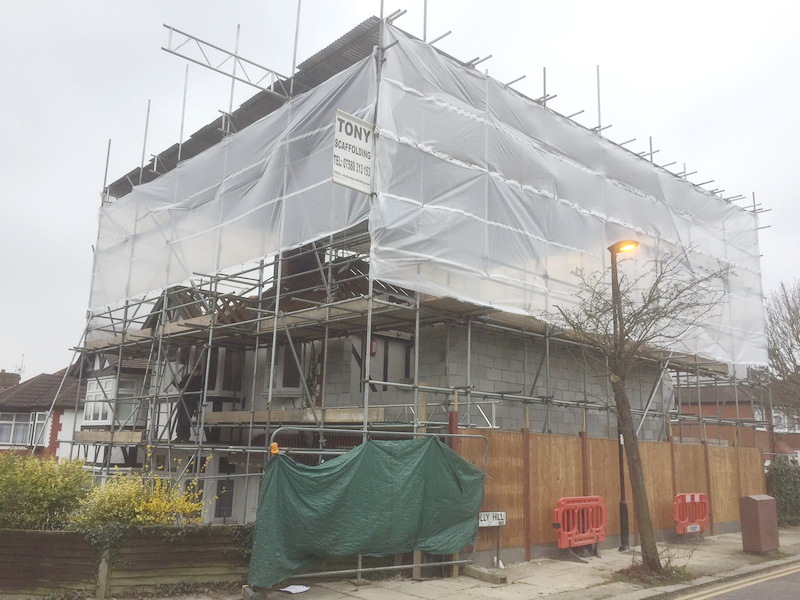 Working on commercial and domestic projects of all shapes and sizes, we’ve worked hard to become a professional scaffolding company of comprehensive quality and value. Fully insured and highly experienced, we take safety and security every bit as seriously as our clients. 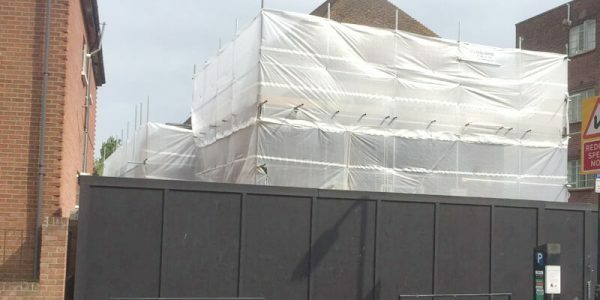 Covering all trade and private projects under one roof, Tony Scaffolding is the only scaffolding company you’ll ever need in London and Surrey. 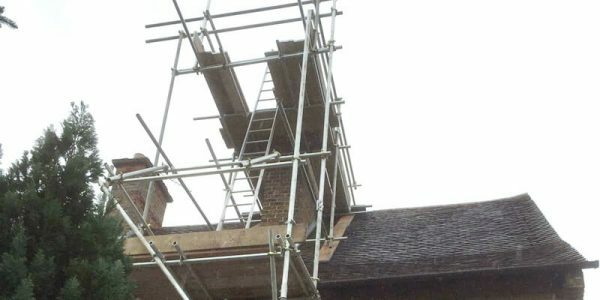 Operating as a fully independent scaffolding company since day one, you can count on our professional team to offer you honest and objective advice at all times. 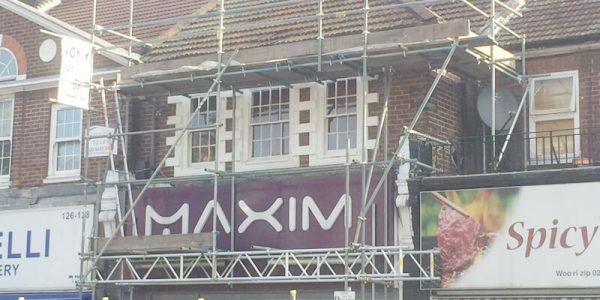 We can provide you with reliable, affordable and timely scaffolding services for all purposes – always for the most competitive price. Whatever your requirements and budget, we’re standing by to offer our full support in any way we can. Browse our full range of services online, or call for a free quotation.